Charles Mortimer played a crew member in "Mr Christian or Mutiny at the Colisseum", at the Adelphi Theatre, London, on 22 October, 1950. This was a Green Room Rag production for theatrical charities. Also in the cast were John Mills and Leslie Phillips. 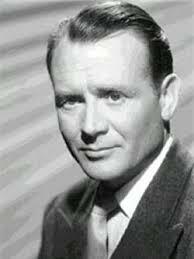 John Mills, one of Britain's greatest actors, famous for such films as "Ice Cold in Alex", "Ryan's Daughter", and "Gandhi". Leslie Phillips, who went on to have a wide career on film, TV and radio, incluing leading roles in the "Doctor" series of films from the 1950 - 60's, the "Harry Potter" films of the 2000's, and in the "Navy Lark", on radio.